We recorded this episode during the holidays but never got a chance to post it, so with this UPOD brings you a belated festive cheer! Returning with a Santa’s sack of new TV to consider Ahmed talks about Hulu Original Shut Eye, Shooter on Netflix and the pilot of the McGyver reboot. ( As usual Martin and Asim are generally ignorant about these shows). 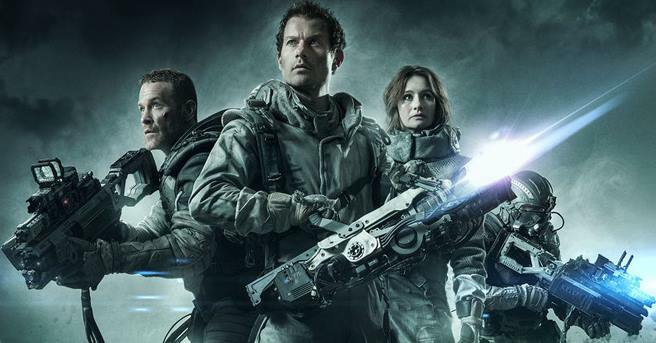 The main event however belongs to a Netflix original: Spectral, which we discuss at length and alsodebate the merits of providing original content via the “new” disruptive players in the marketplace. You can listen/download/stream the episode below. Subscribe to our feed and leave us a review!